Rated 4.5 out of 5 by 148 reviewers. I don't know what he likes! He just likes it! Saved the health of our shelter animals! only food Chloe will eaf! 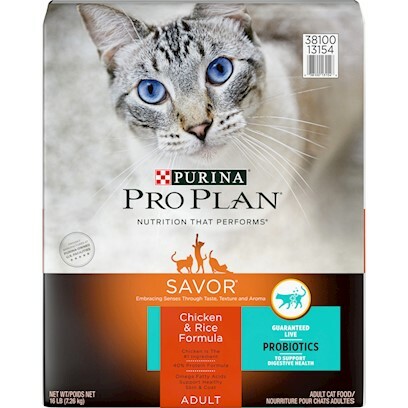 Our Cats Love this food !!! Would not feed anything else to our FUR-babies! They actually eat this one! My kids like it better than the old formula!